In 1994, the body of Shirley Duguay, mother of five, was found in a shallow grave. The prime suspect was the father of three of her children, but there was little evidence to tie Douglas Beamish to the crime. When authorities found a plastic bag containing a man’s leather jacket, splattered with Duguay’s blood, they also discovered white hairs on the jacket’s lining. Police sent the hairs out for analysis only to discover that they belonged to a cat. It wasn’t much, but it was enough for Police Inspector Roger Savoie who remembered that Beamish had a white cat named Snowball. After all, how hard could it be to get DNA forensic evidence from an animal? “They had no idea what I was talking about,” Savoie recalled in an interview with the New York Times. No one in the world had ever done what he was requesting. Savoie called experts across North America but was met with reactions of incredulity until he found Dr. Stephen J. O’Brien, chief of the Laboratory of Genomic Diversity at the National Cancer Institute. O’Brien had been studying domestic cats as a model for hereditary diseases, and he was intrigued by what Savoie wanted him to do. The plan turned out better than Savoie had hoped. O’Brien was able to extract DNA from one of the hairs in the jacket, and it matched with the DNA analyzed from Snowball’s blood. 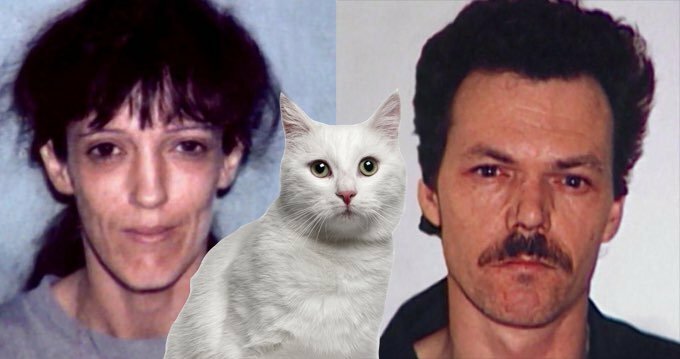 In addition, Savoie rounded up 20 cats in the neighborhood and sent O’Brien samples of their blood to rule out the possibility of similar DNA profiles among the population. Beamish was sentenced to prison without parole, and Snowball got to live out the rest of his life with Beamish’s parents. Savoie may have only been trying to catch a killer, but the day he picked up the phone to call O’Brien was the day the field of veterinary forensics began. 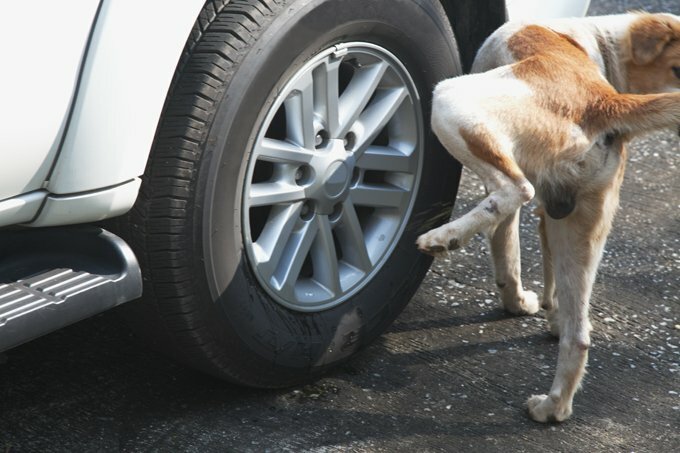 In 1999, an attempted sexual assault case was solved largely thanks to the victim’s dog peeing on the tire of the assailant’s truck. 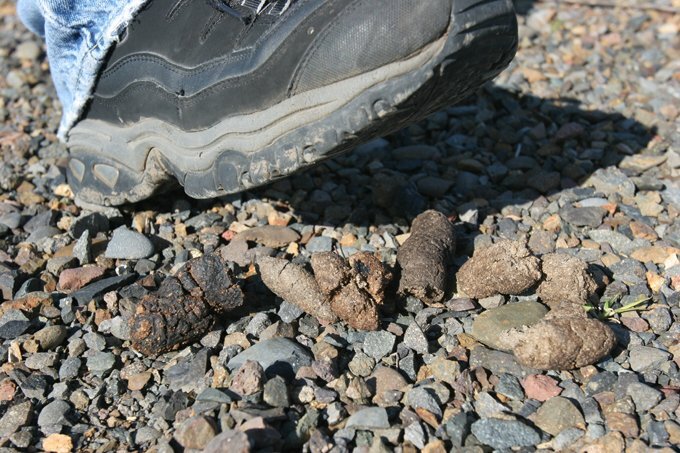 In 2000, a man suspected of triple homicide was found guilty when the dog feces collected from his shoe messed up his defense. Google the term “animal forensics” and find millions of results including websites on wildlife forensics and careers in the animal forensics field. But animal forensics isn’t just about catching rapists and murderers, the ASPCA uses forensic science to collect and analyze evidence related to animal cruelty cases. There is even now a CANINE CODIS (Combined DNA Index System), similar to the FBI’s human version, that is used primarily for dog fighting cases.